Get great prices on these add-on items! 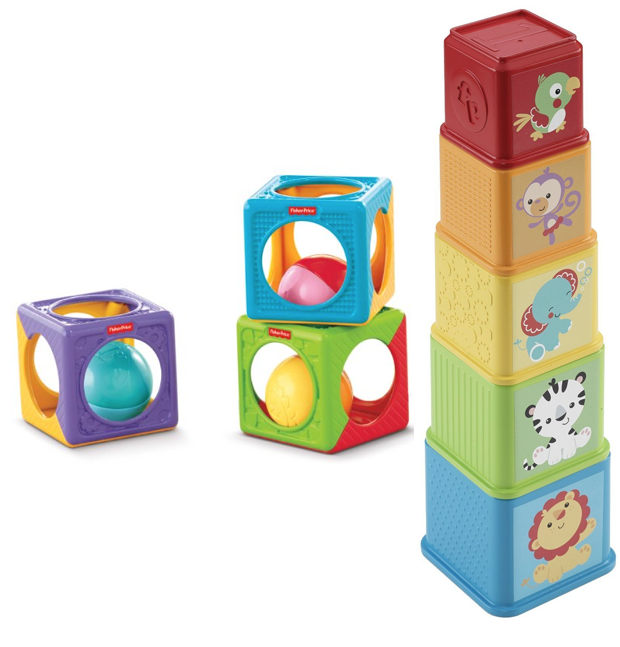 Head over to Amazon and order the Fisher-Price Stack & Explore Blocks Now $4.07, Easy Stack ‘n Sounds Blocks Now $4.32! (Each Reg. $10) These add-on items ship on qualifying orders of $25 or more!